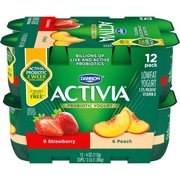 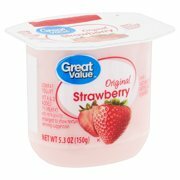 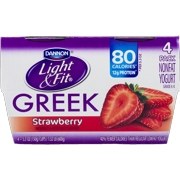 Product - Light & Fit Greek Crunch Nonfat Strawberry Cheesecake Yogurt, 5 Oz. 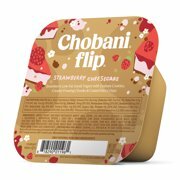 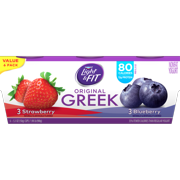 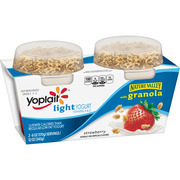 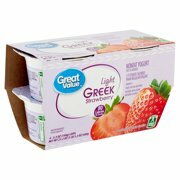 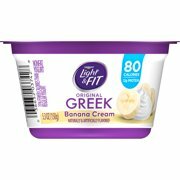 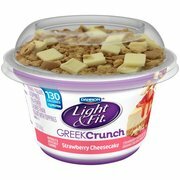 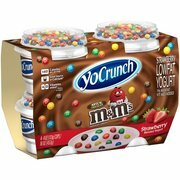 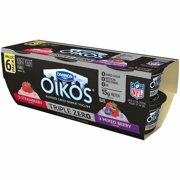 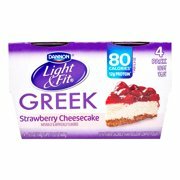 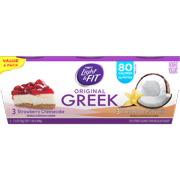 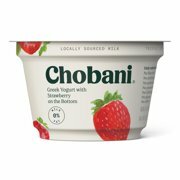 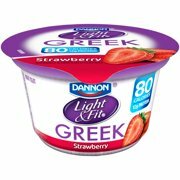 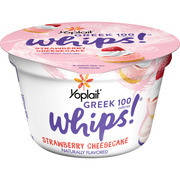 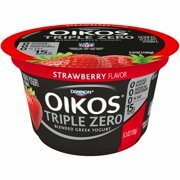 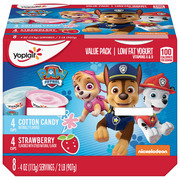 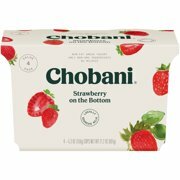 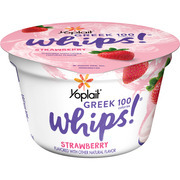 Light & Fit Greek Crunch Nonfat Strawberry Cheesecake Yogurt, 5 Oz. 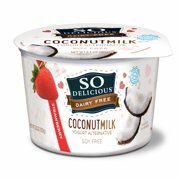 Product - So Delicious Dairy-Free Strawberry Banana Coconut Milk Yogurt Alternative, 5.3 oz. 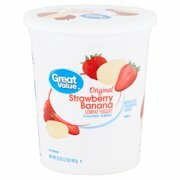 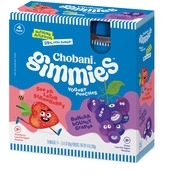 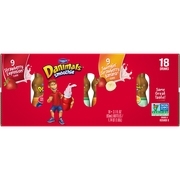 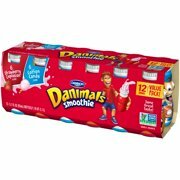 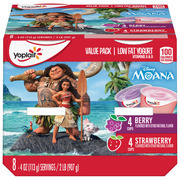 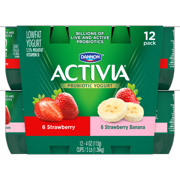 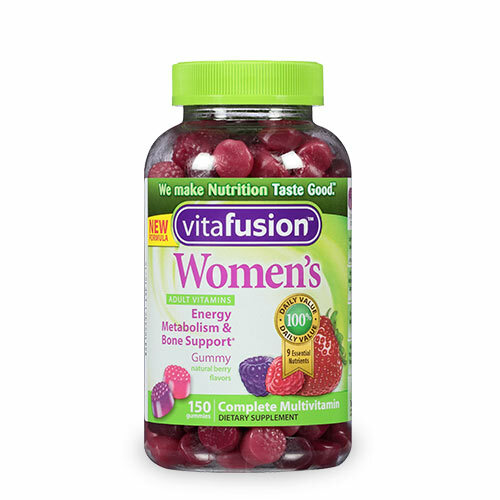 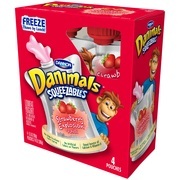 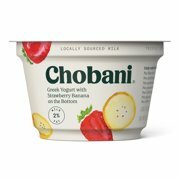 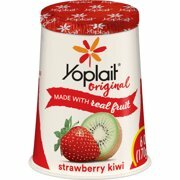 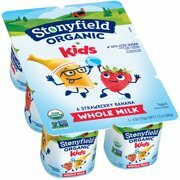 So Delicious Dairy-Free Strawberry Banana Coconut Milk Yogurt Alternative, 5.3 oz. 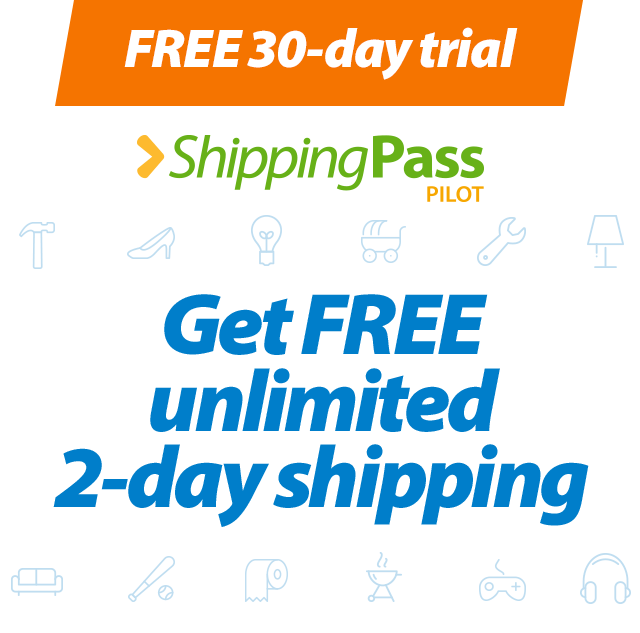 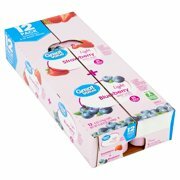 Product - Lifeway Kefir, Strawberry Smoothie, 32 Oz. 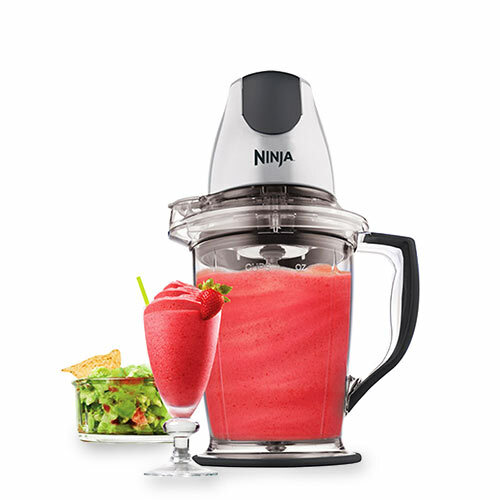 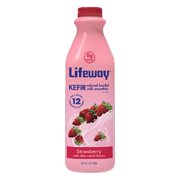 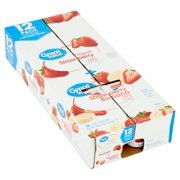 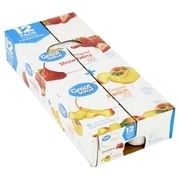 Lifeway Kefir, Strawberry Smoothie, 32 Oz.